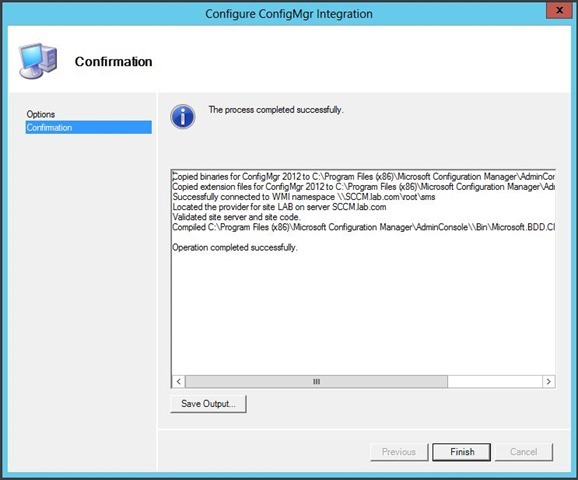 This is possibly one of best ‘minimum effort maximum gain’ jobs you can do in your Configuration Manager installation, it’s a real no-brainer. 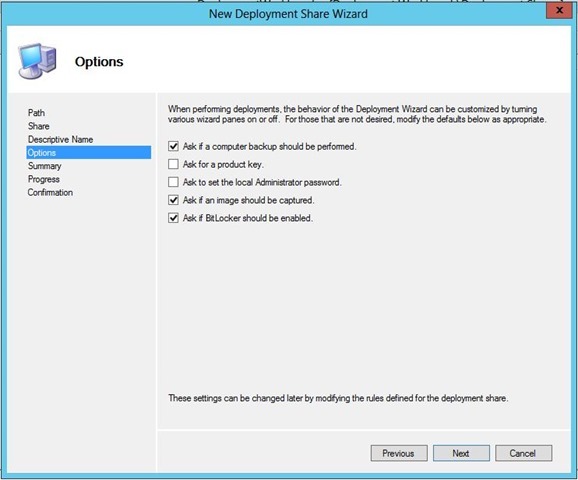 By integrating Microsoft Deployment Toolkit (MDT) with Configuration Manager you get the best of both worlds in your deployment scenarios as MDT can extend the functionality of Configuration Manager, pretty much the only limitation becomes your imagination and best of all it’s free! 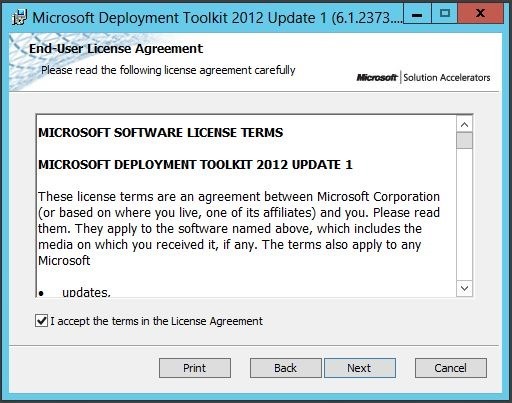 I’m not going to go into the details of what you get by integrating the products as you probably have a good idea if you’re reading this, if not you can visit the product page here http://technet.microsoft.com/en-gb/solutionaccelerators/dd407791.aspx or simply use your favourite search engine. 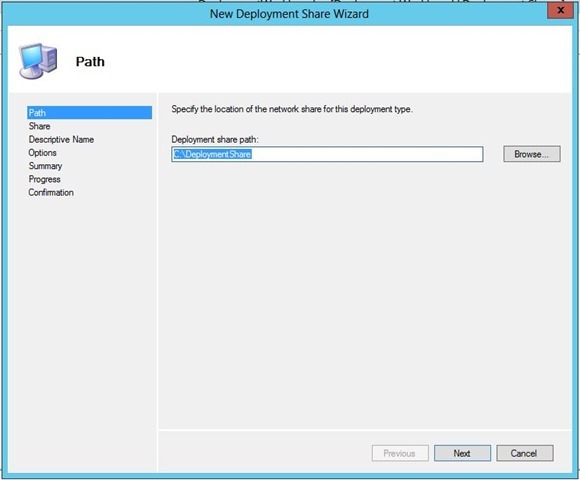 The best way to learn a product is to use it and get to know it, so what are you waiting for? 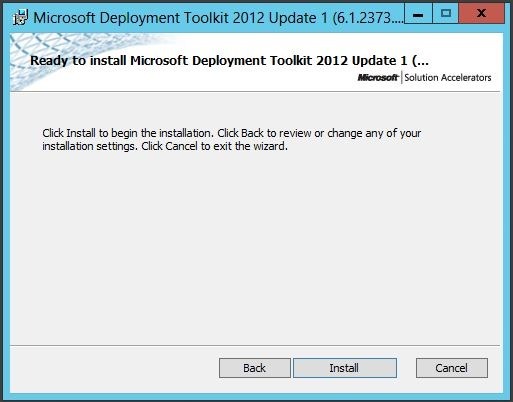 That’s it you’ve installed MDT 2012, told you it was easy. 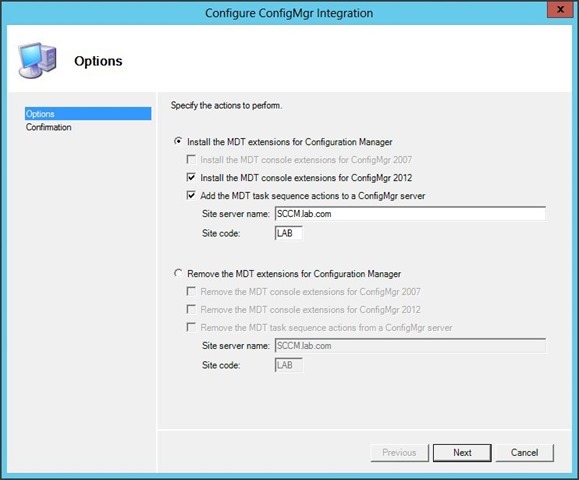 Now we need to integrate it with Configuration Manager, this is even easier. That’s it! If you want to save the output you can, otherwise click Finish. 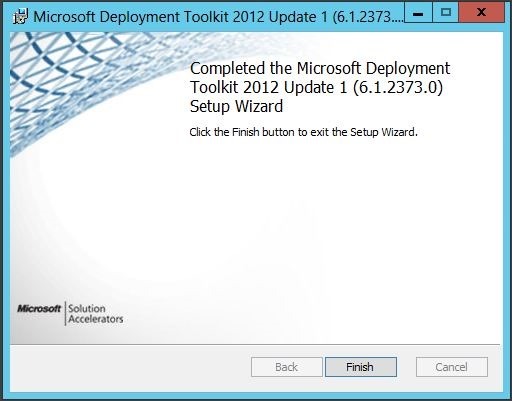 You’ll notice in the task sequence steps that you have the ‘Use Toolkit Package’ available to you. 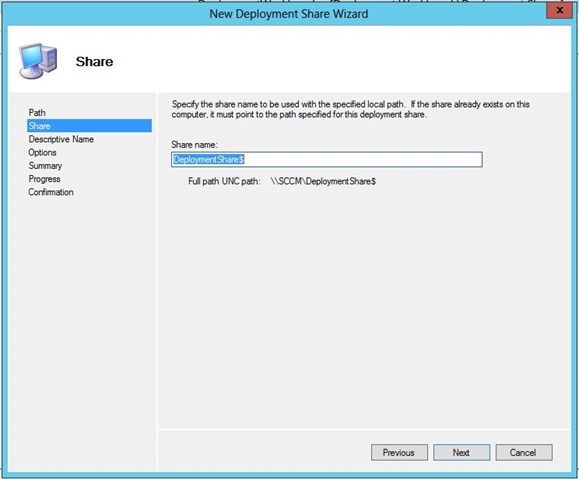 This will allow you to utilise a number of other scripts and tools within your task sequence, to do this you’ll need to create a distribution share in MDT and add the contents of that as a package in Configuration Manager. 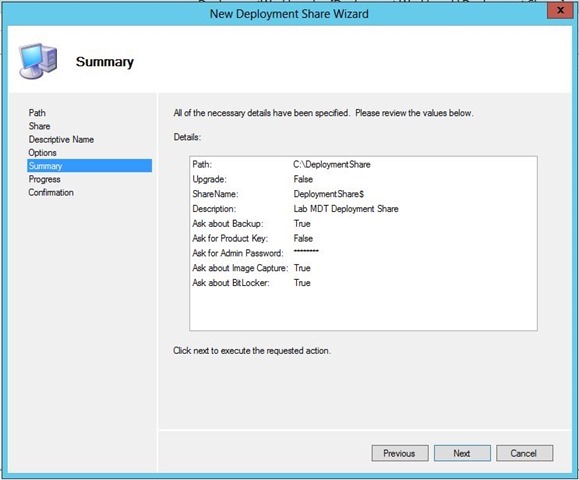 Right click Deployment Shares and select New Deployment Share. 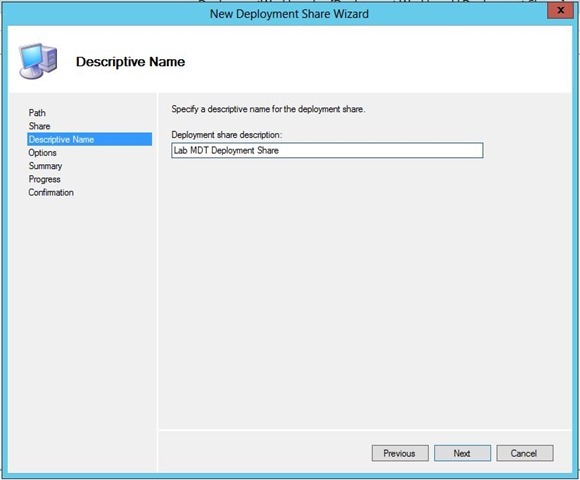 Give your share a descriptive name. 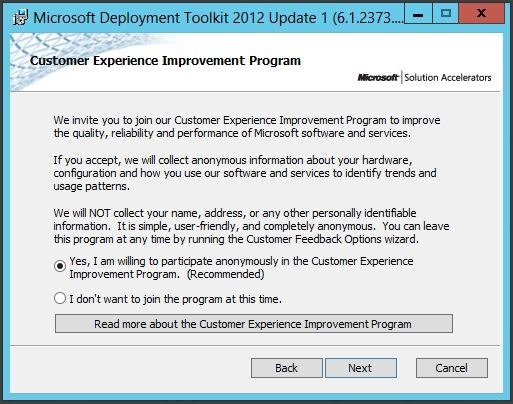 Make your behaviour selections, these are the default. 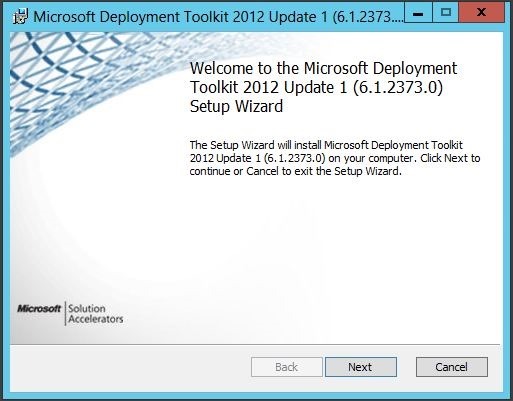 Check the summary and click Next. 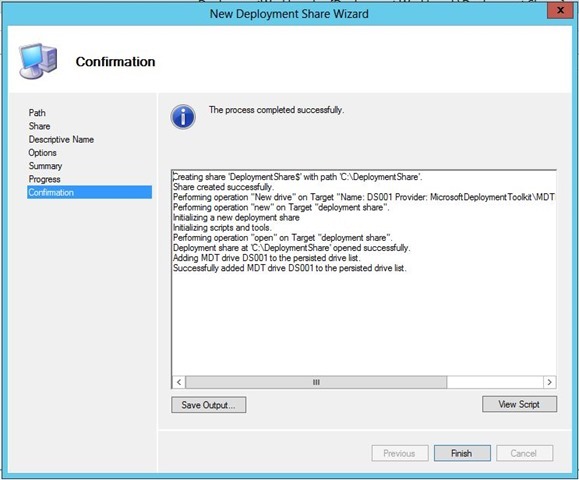 Then confirmation of success. Click Finish. 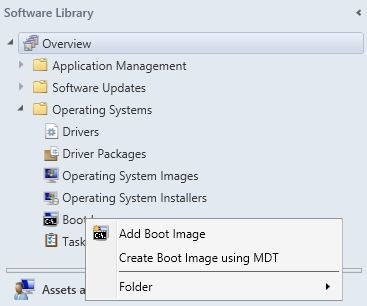 Now all you need to do is add a new package to Configuration Manager and specify this folder (or a copy) as the source files. 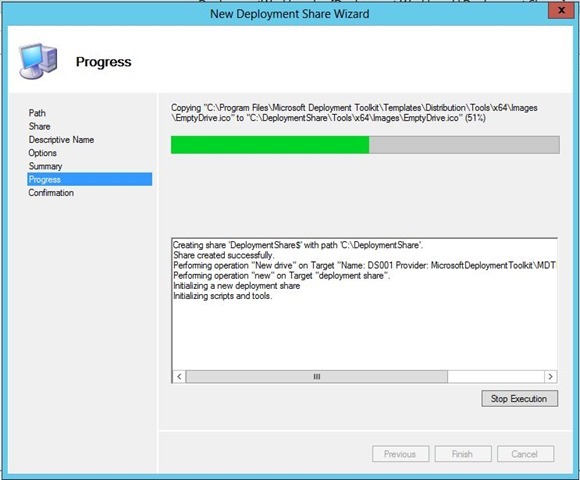 You can then use that package in your task sequence step for ‘Use Toolkit Package’. 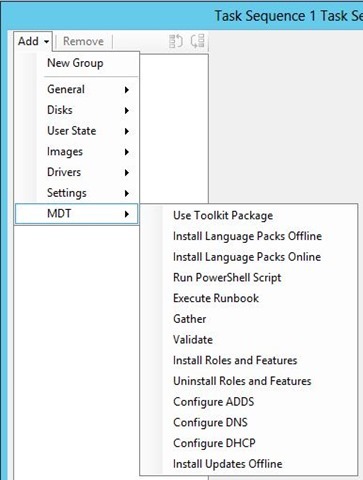 That should be enough to get you started with MDT and Configuration Manager, so go explore and see what you can create! Good write up. 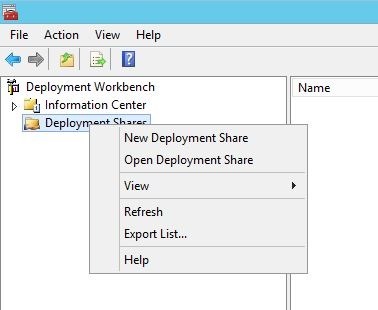 SSCM is a great tool, and integrating with MDT is easy, and brings all the benefits of MDT to an even more robust solution. 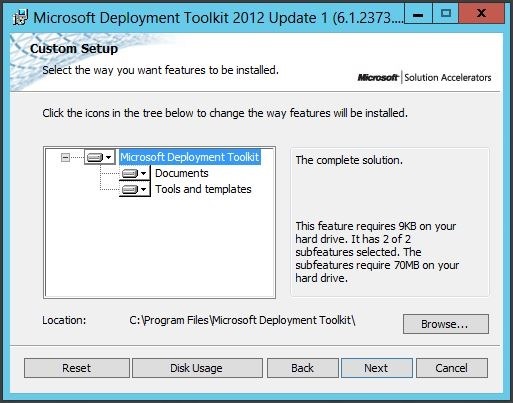 Can you only use the MDT Toolkit with MDT Task Sequences? 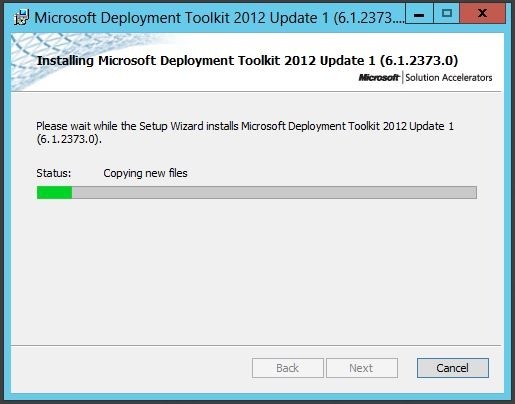 Can you insert it into a normal SCCM Task Sequence? 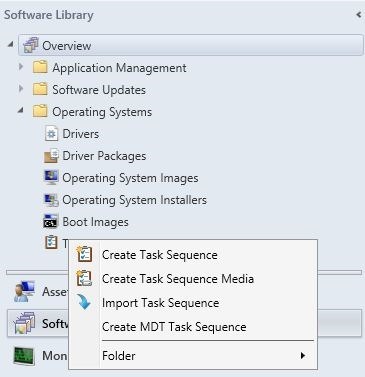 You integrate the 2 so the task sequence steps available in MDT become available in SCCM.